What’s the island’s function? The island’s purpose will make a big difference in how it’s designed and constructed. Will it be used for storage, food preparation, kitchen seating, cooking or some combination of these? An island for cooking and food prep will need to be larger, while one used for entertaining will need more seating. What kinds of appliances should be included? Island design will depend on what kinds of appliances you want included. Dishwashers, sinks and similar features may be installed for convenient use. 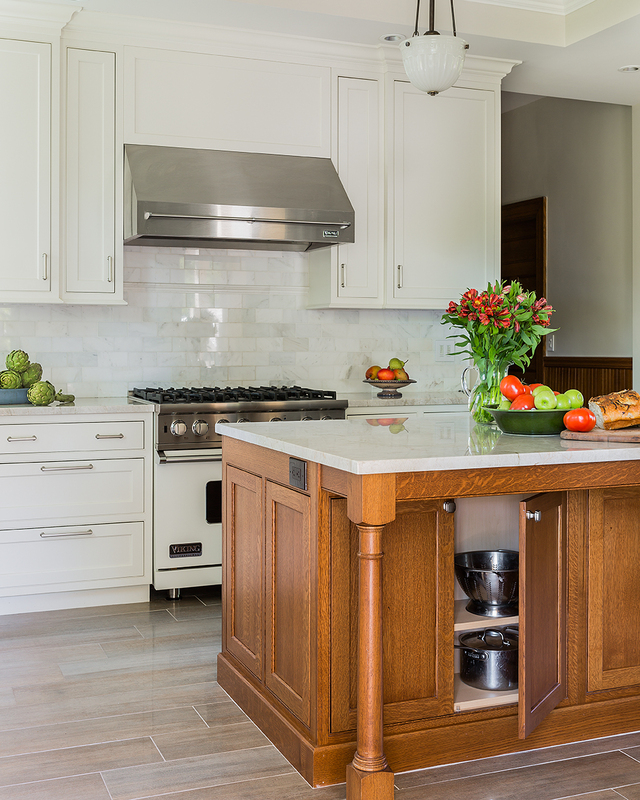 If you’re adding a cooktop, don’t forget to make room for a hood or other ventilation. What should the height of the counter be? If used for food preparation and cooking, the counter height should be sufficient to allow this work to proceed comfortably without stressing your body. If it’s mostly for entertaining, the height should be suitable for comfortable sitting, eating and chatting. How much storage will be included? Islands can dramatically increase storage space in your kitchen, so give careful thought to how much storage you need or want. Maintain enough room for tools, utensils and appliances that support the island’s main use. How will the island fit within your kitchen design? An island should fit within your existing kitchen design in dimensions, style and visual appeal. Go with a design that will accommodate the available physical space, the activity level in the kitchen and the aesthetics of your new addition. Contact Sage Builders LLC today for more information on the best methods for designing and adding a kitchen island.